Shijuade Kadree joined The Center in 2015. As the Senior Director of Public Policy & Advocacy, Shijuade is responsible for creating, implementing and managing the annual lobbying strategy on city and state levels to support the powerful programs of The Center, as well as managing two of The Center’s government-funded initiatives related to health and human services provision. Prior to joining The Center, Shijuade represented indigent clients, zealously advocating on behalf of parents entrapped in New York City’s child welfare system. This work lead her to creative legislative and policy advocacy at the New York City Council as a legislative counsel. In that role, she served as a liaison between Council members and the Council’s central staff, drafting and negotiating legislation in a variety of subject areas with a particular focus on governmental operations, housing, buildings and construction. Shijuade has also served as a Bill Emerson National Hunger Fellow, working on access to financial education, products and services for low-income families, federal and state antihunger programs, as well as publishing a manual for state legislators, “Bringing Legislators to the Table: Addressing Hunger and Nutrition in America.” During graduate school, she received the ABA Fellowship for Minorities in Environmental Law and was named a Georgia Association of Black Women Attorneys scholar. 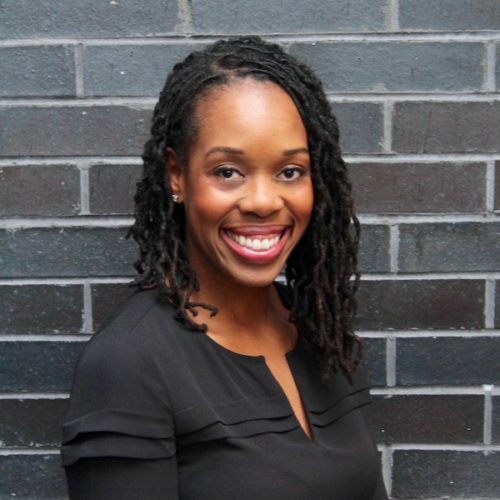 Currently a Women in Power fellow with the 92nd St. Y, Shijuade is an alumna of Emory University, with a joint Law and Public Health degree.